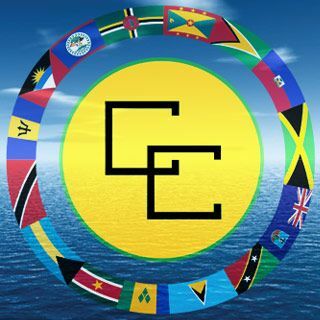 The Antigua & Barbuda Reparations Support Commission has urged Prince Harry to help seek reparatory justice for the descendants of enslaved Africans or have his visit here condemned as “another paid holiday”. “We call on you to communicate these facts to those in your country already aware of its responsibility to promote human rights and make amends for crimes committed against humanity. We call on you to urge them to rise with us, in the interests of human dignity and the future, to a commitment to reparatory justice,” O’Marde wrote. 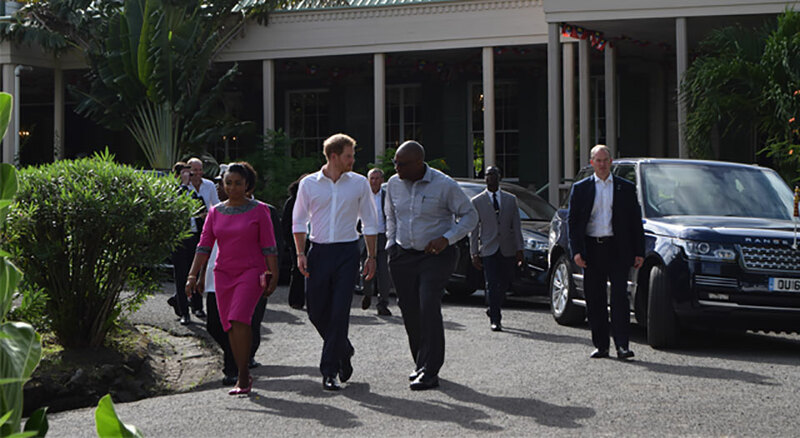 Prince Harry ended a three-day visit here on Tuesday on behalf of his grandmother, the Queen of England, to mark Antigua and Barbuda’s 35th anniversary of Independence. “Your visit will be historically deemed a success if your interventions enable the firm placement of the issue of reparations on the agenda of the United Kingdom,” he said. O’Marde warned the Prince that his visit will be “condemned as simply another paid holiday jaunt of a descendant of a privileged British class continuing to wallow in the spoils of the European ‘economic powerhouse’ created by the blood and labour of African peoples and their descendants”. The letter also reminded the Queen’s representative of “the crimes against humanity that your people have committed against us” and the fact that to date there has been no apology. Prince Harry visited Clarence House, spent time with young and legendary sports stars and toured Barbuda as part of his visit here. In addition, he was called upon to take some time to explore the legacies of slavery and colonialism that continue to thwart efforts at sustainable economic development and the psychological and cultural rehabilitation of our people. It’s a due recommendation and a due apology will concrete the fact that humanity is rallying on hopes of humility, peace and prosperity.